← SK8RATS 2012 Summer Line Is Here!!! And Ben Fisher SK8RATS Editing Contest!!! 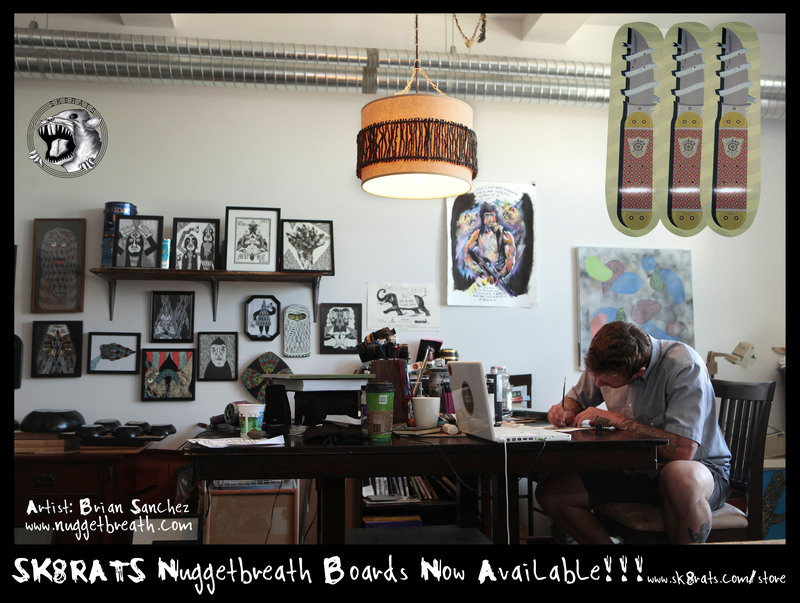 Ray Maldonado holding it down with the new Nuggetbreath SK8RATS Board!!! Art work done by Brian Sanchez!!! Gotta snag a board before they are gone!! !